​The Fowlerville Family Fair honors and recognizes the vital role that Great People play in our community, of Livingston County. Any individual who has touched lives, done great works or has done above and beyond as a volunteer in Livingston County is eligible to enter the "Citizen of the Year Contest". 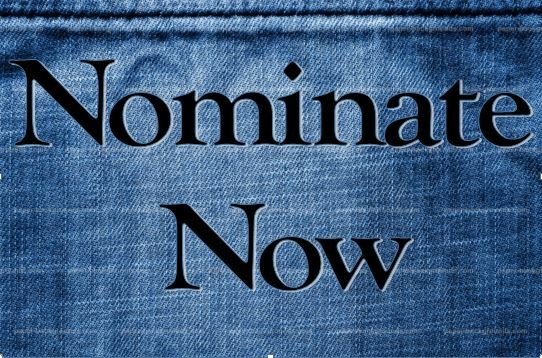 Click the button above to nominate someone awesome! ​Fowlerville Family Fair, Citizen of the Year sets an example for all citizens of Livingston County. Winners will be awarded on Monday, July 22nd, 2019.